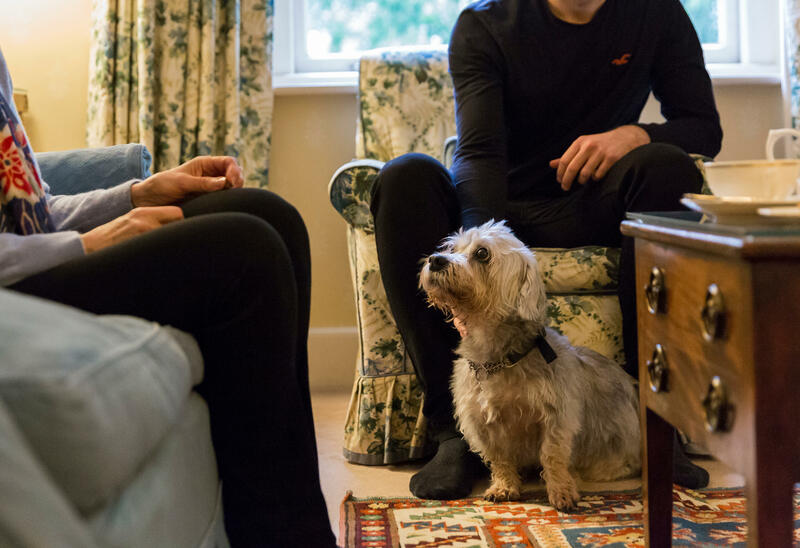 This National Trust-owned mansion is an ideal retreat for you and your canine companion. Surrounded by meadows and woodland, it's wonderfully secluded. 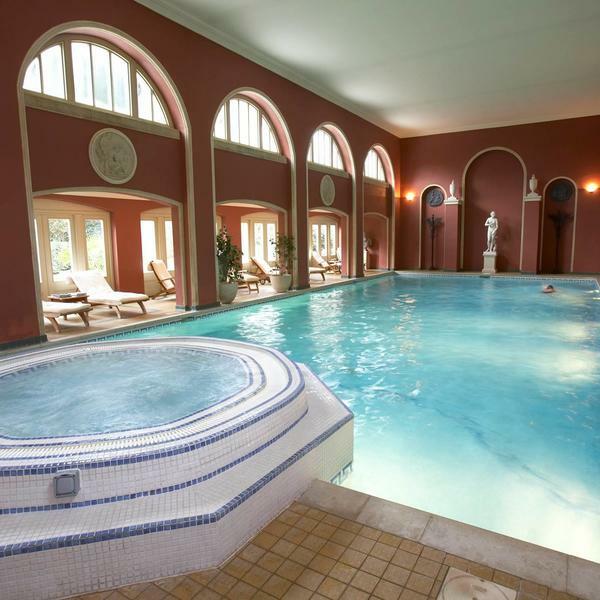 When you're not roaming the countryside, facilities to enjoy include grand lounge areas and a fabulous spa. * Price based on two sharing a room. Offer valid Sunday-Friday. 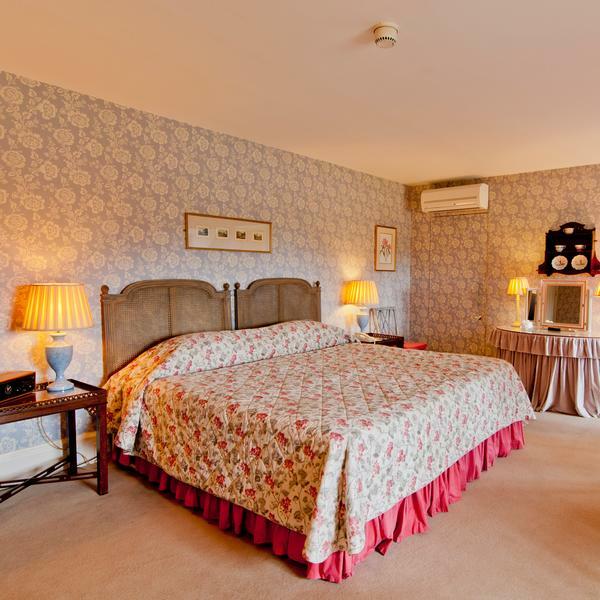 Room price is charged at time of booking and is non-refundable and non-transferable. Not to be used in conjunction with any other offer. Subject to availability. This vast country house has welcomed everyone from weary guests to exiled kings since the 1600s - and is just as majestic today as it was in its Georgian heyday. 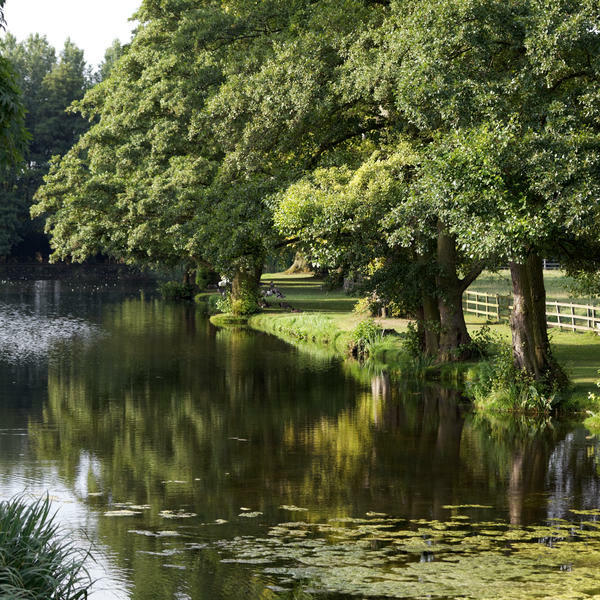 Amid acres of private countryside, Hartwell is wholly unfettered by the stresses of modern life - leaving you to enjoy afternoon tea, long walks and spa treatments in peace. 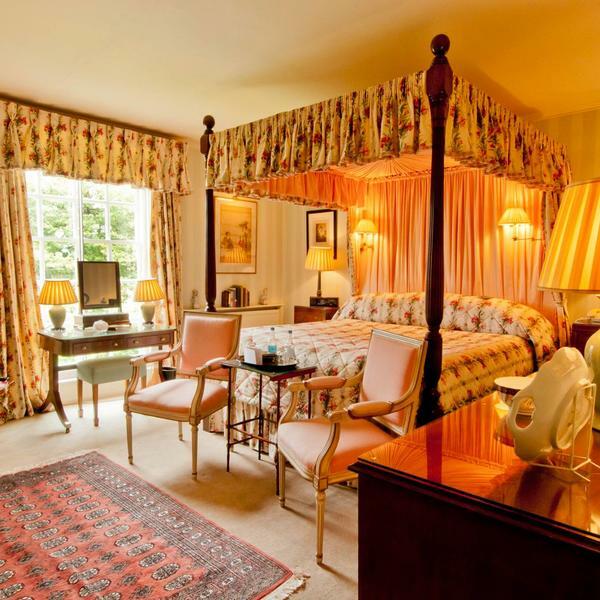 Its decor is eye-poppingly rich, with original oil paintings and silken wall hangings at every turn. That said, Hartwell is no museum piece: its menu is locally-sourced and imaginative, Wi-Fi is free and fast, and service is swift and unstuffy. 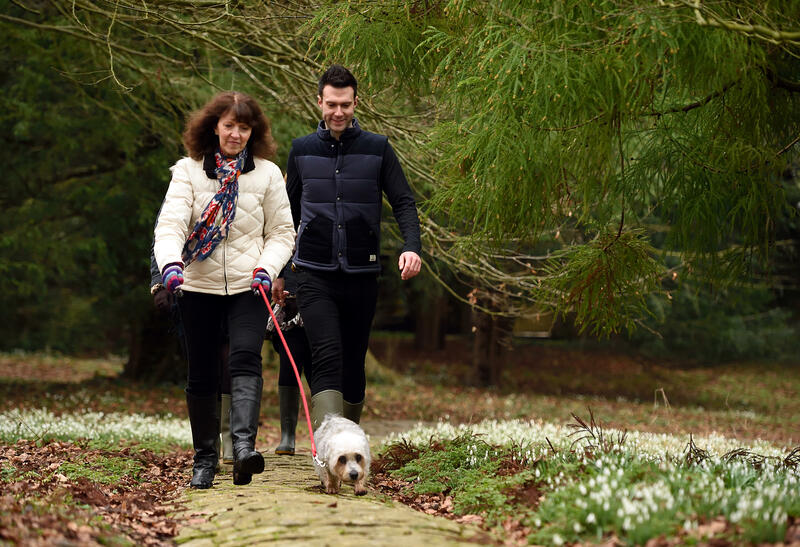 You'll leave with a spring in your step, just like Hartwell's guests of old. 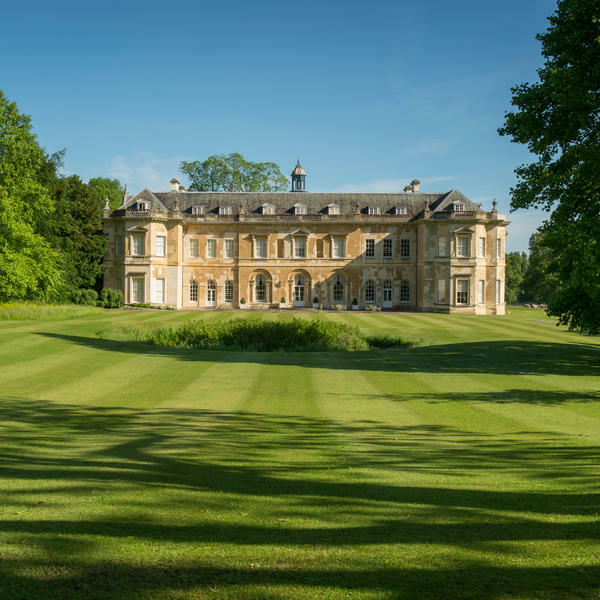 Surrounded by 90 acres of private landscaped gardens and mature woodland, Hartwell House feels blissfully secluded - a true country house hotel. That said, it is handily placed for days out at the Chiltern hills (20 minutes by car), Bicester Village (30 minutes), and Oxford (40 minutes). 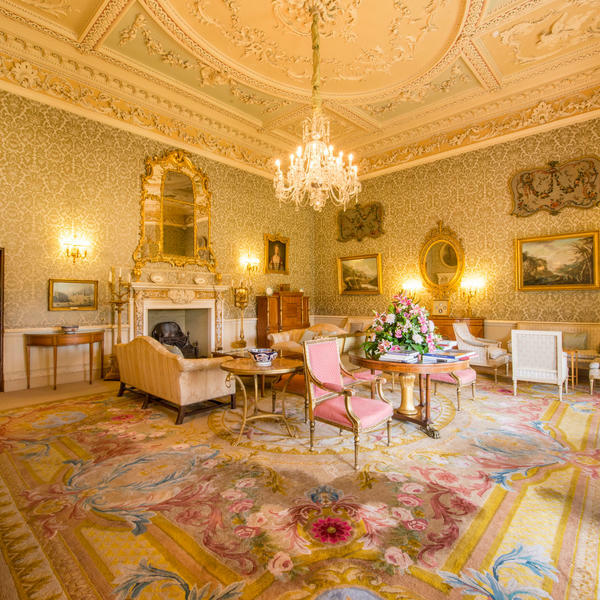 Every inch of Hartwell House has been restored to reflect its 1800s heyday, when King Louis XVIII of France made it his home. 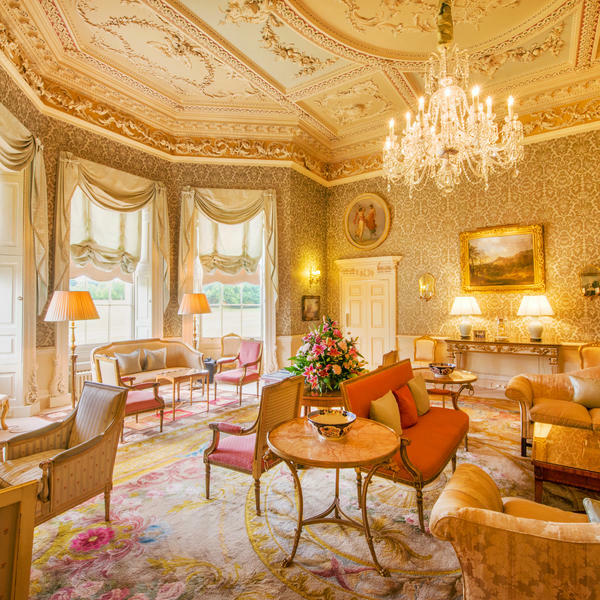 From the opulent oil paintings hanging above the hand-carved fireplaces, to the intricate stuccoed ceilings in the drawing rooms, the effect is truly majestic. 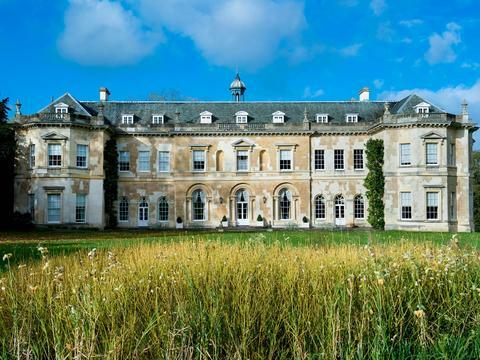 It's is now managed by the National Trust, and is stuffed with antiques from the Georgian and Jacobean periods - dating back to when it was first built, in the 1600s. 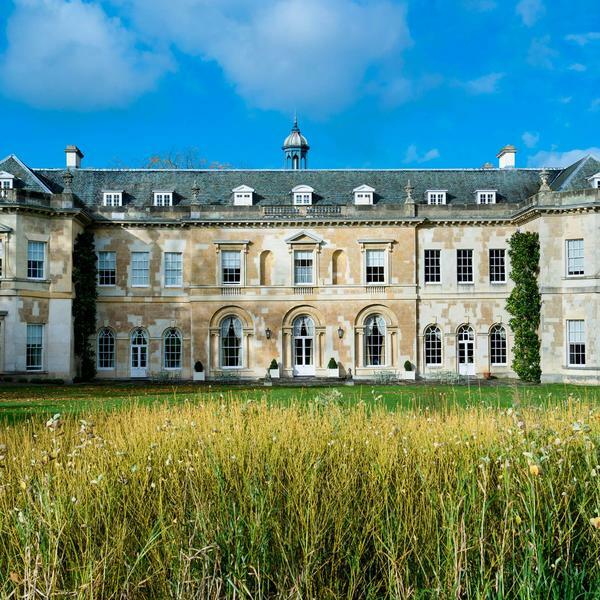 You're treated like Lord of the Manor, too; from Champagne cocktails in the drawing room to croquet on the lawn, the hotel can facilitate guests' every whim. Nothing is too much trouble for Hartwell's top-notch staff. Hartwell offers plenty of rural pursuits to revive its city-weary guests - from lawn games and outdoor tennis, to long walks through its extensive grounds. 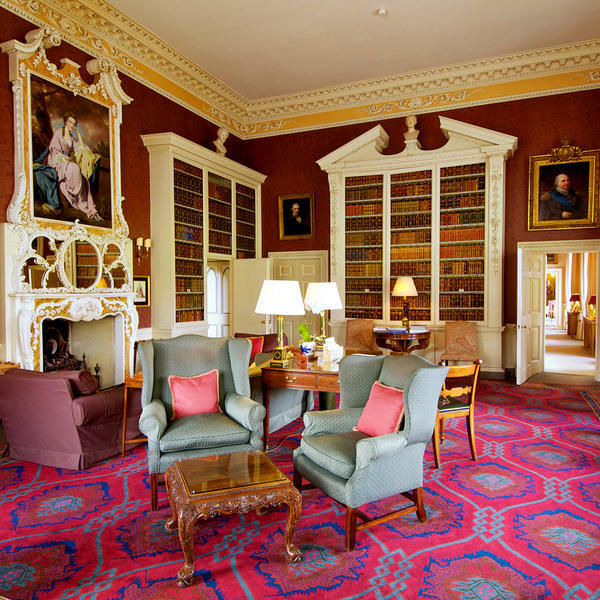 Indoors, you'll find three drawing rooms with plenty of books, games and fascinating antiques. Hartwell's spa is set in its own private gardens, with an adjoining café, serving light bites. Hartwell's most modest accommodations are its Classic double and single rooms, mostly found on the top floor of the property. What they lack in grandeur, they make up for with generous proportions and include a sofa, desk and wardrobe, plus a bathtub in every en suite. 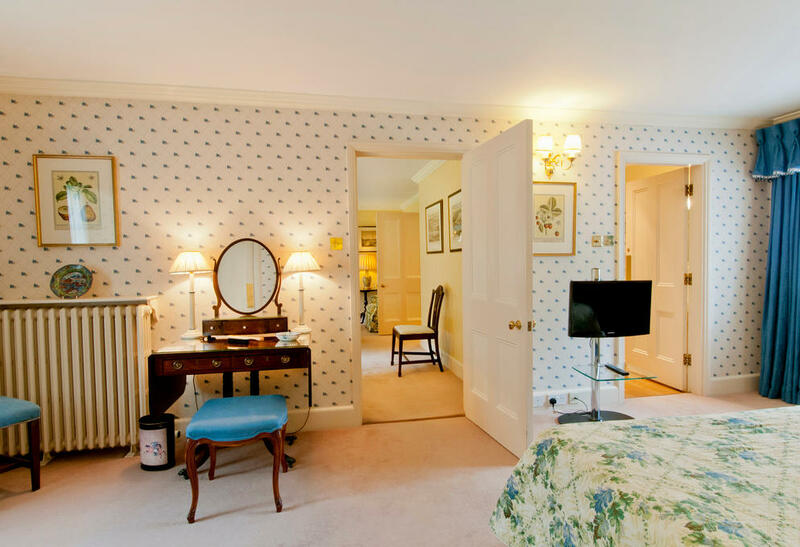 The seven Royal Rooms overlook the gardens, with king-sized beds and fine antique furniture. 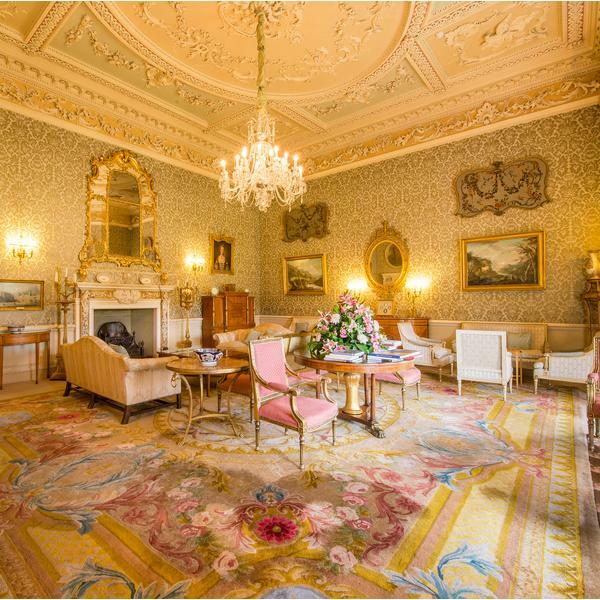 For a stay befitting King Louis XVIII himself, however, book one of the two Royal Suites - each of which has a separate sitting area, south-facing window seats, marble bathrooms and antique artworks and wall hangings. Truly sumptuous. Breakfast, lunch and dinner are served in the dining room - a light, airy space with linen tablecloths and silver cutlery. 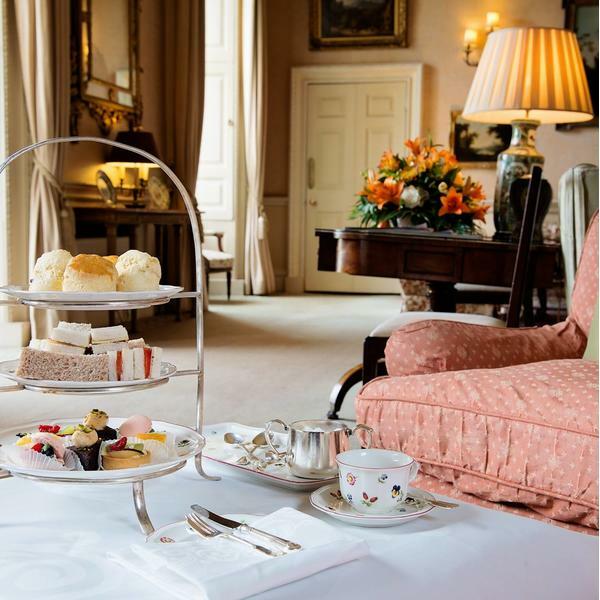 Refined yet welcoming, this is also a popular spot for day visitors keen to sample Hartwell's excellent afternoon tea and locally-sourced seasonal cuisine. Stand-out dishes include roast venison and suckling pig, and there are plenty of varied vegetarian options too. 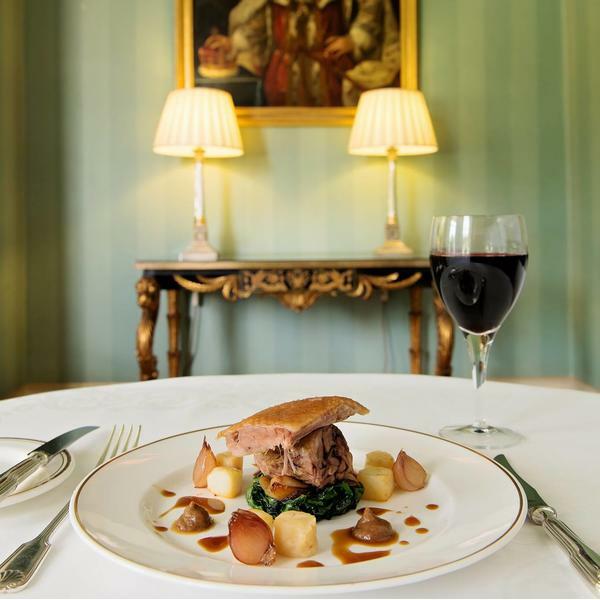 While Hartwell certainly isn't a budget break, it's no average hotel either - and this taste of regal country life is worth every penny. Wi-Fi and breakfast are included in the room rate, and tips are welcome though wholly optional. Complimentary in-room tea and coffee facilities are only available on request; the hotel prefers to serve beverages via room service, "in the manner of a country house hotel". 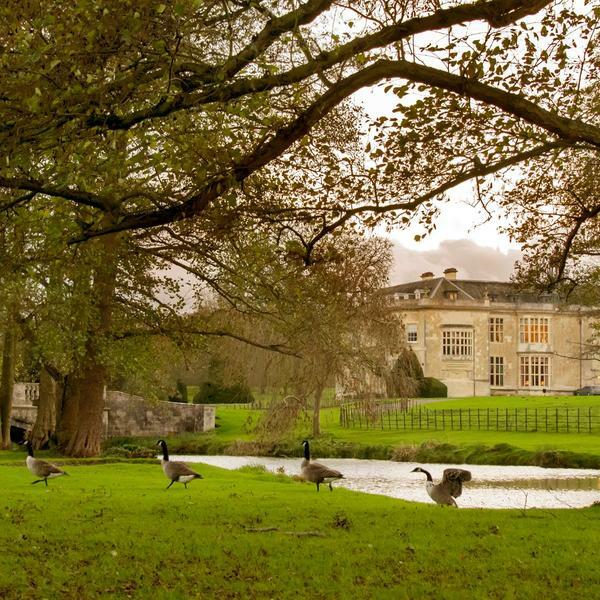 Historic House Hotels is the collective name given to Bodysgallen Hall, Hartwell House and Middlethorpe Hall, which were donated to the National Trust in 2008 to ensure their long-term protection. 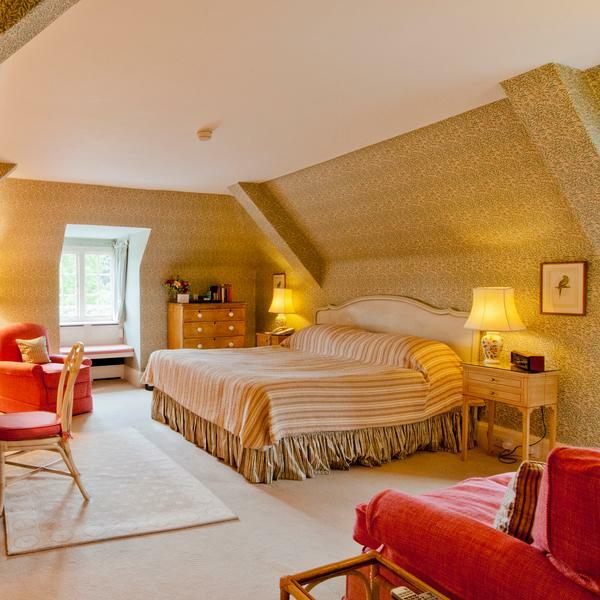 To view Historic House Hotels’ supplier’s terms and conditions click here.